Download the Jobble app here or text Jobble to 38470 to receive a text to download. Launch the Jobble app and sign-up. 4. Read and Accept Terms of Agreement. 7. Enter your Payment/Banking details. 9. Link your Social accounts. 11. Start searching and applying for a job! Use the Sort / Filter feature or Search to find jobs in your area that interest you!  Now that you are up-to-date on how to get started on Jobble, check out the Jobble Blog for more Jobbler related articles. Happy Jobbling!